Description ST trim. LOCATED IN SHELBYVILLE! CALL TODAY 317-392-4101. PRICE DROP FROM $11,995, PRICED TO MOVE $1,700 below NADA Retail! 4x4, Trailer Hitch, CD Player, iPod/MP3 Input, CLASS IV RECEIVER HITCH, CHROME APPEARANCE GROUP, 24A ST CUSTOMER PREFERRED ORDER SELEC... 4.7L V8 FLEX-FUEL ENGINE, ST POPULAR EQUIPMENT GROUP. 5 Star Driver Front Crash Rating. CLICK ME! iPod/MP3 Input, CD Player. MP3 Player, 4x4, Privacy Glass, Child Safety Locks, Heated Mirrors. ST POPULAR EQUIPMENT GROUP cloth seats, Sirius satellite radio w/one-year radio service, cruise control, carpeted floor covering, front & rear floor mats, CHROME APPEARANCE GROUP 17 x 8 steel chrome clad wheels, bright front bumper, bright rear bumper, CLASS IV RECEIVER HITCH, 24A ST CUSTOMER PREFERRED ORDER SELECTION PKG 4.7L V8 engine, 5-speed auto trans, 3.55 axle ratio, 4.7L V8 FLEX-FUEL ENGINE (STD). Dodge ST with Bright Silver Metallic exterior and Dark slate gray interior features a 8 Cylinder Engine with 310 HP at 5650 RPM*. SERVICED HERE! LOCAL TRADE-IN! JUST ARRIVED. BETTER HURRY! 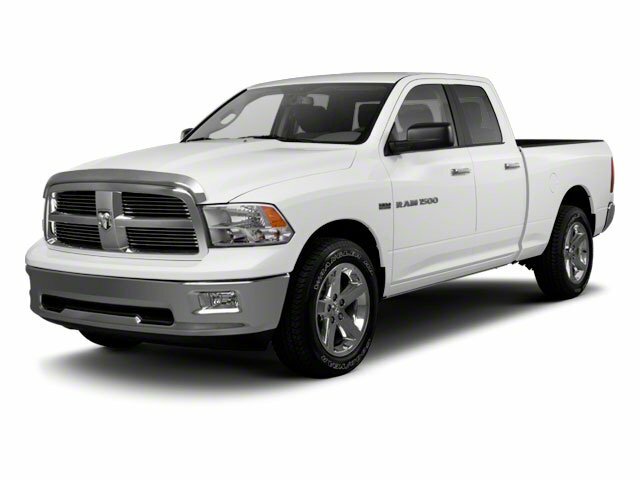 Edmunds.com says - A revolutionary rear suspension makes the Ram 1500 the smoothest-riding pickup on the market. A well-crafted new interior is icing on the cake. 5 Star Driver Front Crash Rating. 5 Star Passenger Front Crash Rating.